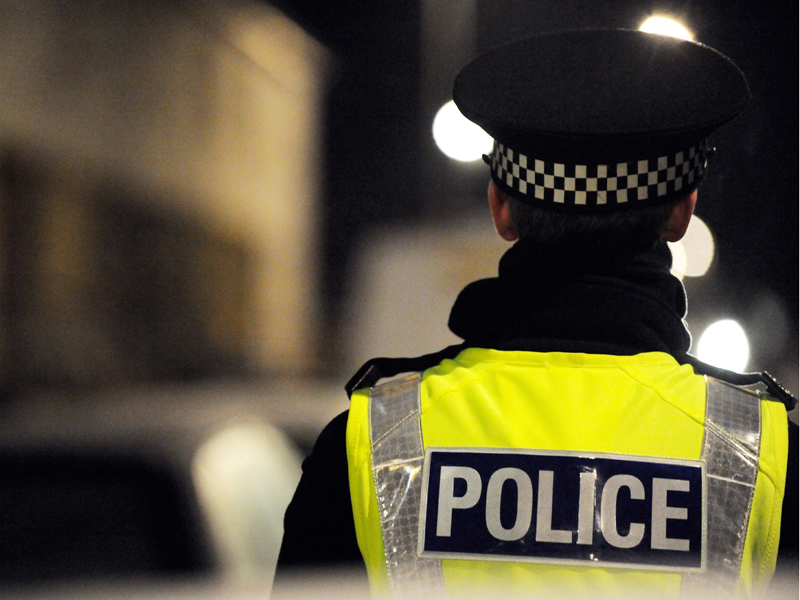 A man has died after a two-car crash near Invershin in the north of Scotland on Friday night. Maurice Embley, 77, from Lairg in Sutherland, was killed when a Skoda Octavia and Renault Clio collided on the A836 in the north of Scotland. The crash happened are 6.10pm on Friday, December 4. Police are appealing for anyone who witnessed the collision or saw either of these vehicles being driven on the road to come forward. Enquiries into the crash are ongoing and a report will be submitted to the Procurator Fiscal. Anyone with information about the collision is asked to call Police Scotland on 101 or Crimestoppers on 0800 555 111 if you wish to remain anonymous.